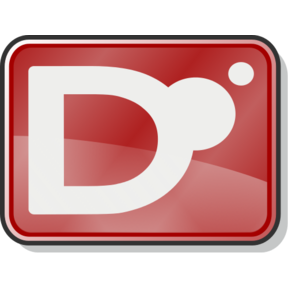 D is a general-purpose programming language with static typing, systems-level access, and C-like syntax. A free and open 3D game engine written in D.
eBay's TSV Utilities: Command line tools for large, tabular data files. Filtering, statistics, sampling, joins and more.